Bold Oceanfront! 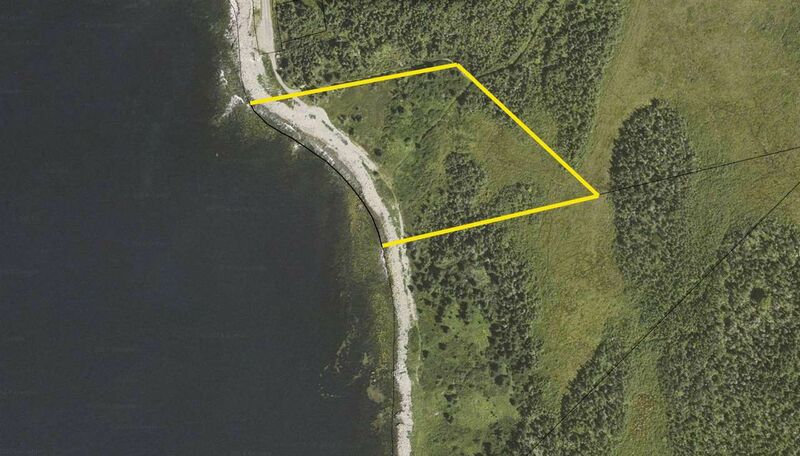 This beautiful 6 acre lot is in picturesque West Green Harbour, the property is at the end of the road, there is a road into the property and a dug well and over 550 ft. of frontage. The property faces West for Great sunsets and great views of the open ocean and Gull Island and Blue Island. Only a 15 minute drive to the town of Lockeport and Shelburne.